Leighton Holdings, one of the world's leading international contractors, has unveiled its proposed new name as part of its foreshadowed restructuring under new owners Spanish construction group, ACS. The company is asking shareholders to approve the name change from Leighton Holdings to CIMIC Group. CIMIC stands for Construction, Infrastructure, Mining and Concessions and reflects the four specialised businesses focused on construction, contract mining, PPPs, and engineering that will deliver the company's services. "The board considers that the change of name is appropriate to support the transformation to the new operating model," the company said in its notice for a forthcoming shareholder meeting. "The new name intends to provide a better representation of what we are and do. "Shareholders will be asked to vote on the name change among other matters at the company's annual general meeting in Sydney on April 21, 2015. Approval of at least 75% of votes cast by eligible shareholders will be required under Australian companies law. The Leighton board has already approved the change of name. Leighton was formed in Australia in 1949 by Englishman, Stanley Leighton, and was listed on the Australian Securities Exchange in 1962 and had acquired household business names along the way including Thiess and John Holland. In recent times the company has been under scrutiny over bribery and corruption allegations levelled against some executives. ACS has embarked upon a restructuring of Sydney-based Leighton Holdings following the group's $1.1 billion takeover in March 2014. 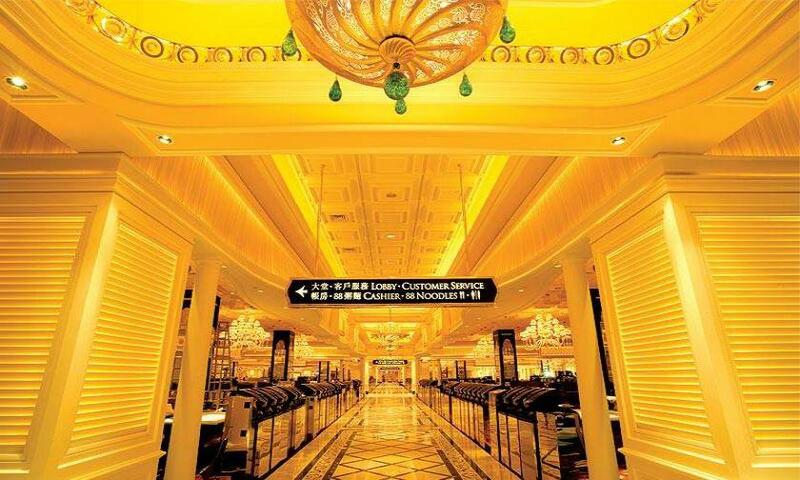 Picture: Wynn Resorts Macau - one of Leighton Holdings' projects.